Locals in Bucharest have reviewd Artmark/ArtSociety - Art galleries in Bucharest. 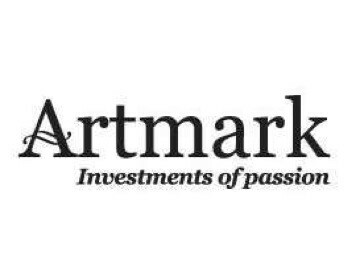 You can get here description, reviews, address, map, phone, website of Artmark/ArtSociety in Bucharest. 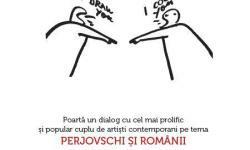 Visit Bucharest Tips for more Art galleries in Bucharest!